Cryotherapy is the use of nitrogen to freeze tissue. 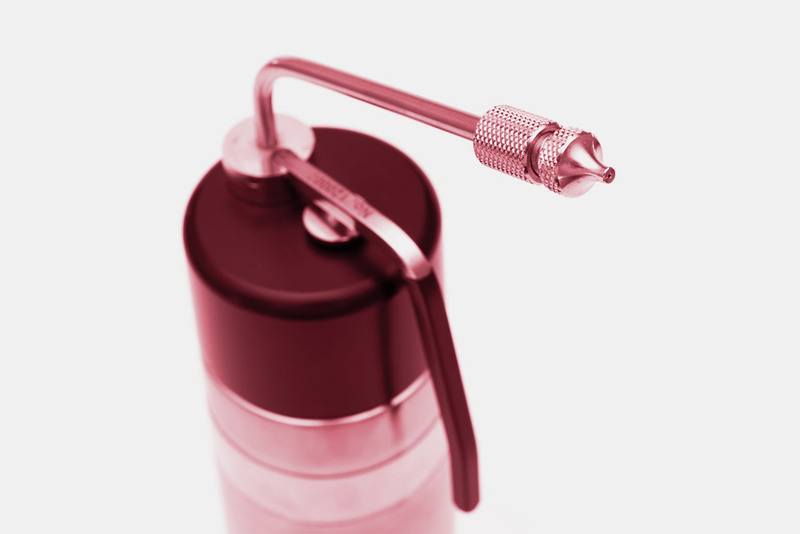 At my FootDr we use a pressurised canister with a spray tip or contact probe to deliver the cryotherapy. The tip used depends on the size and location of the lesion being treated. A verruca lesion typically presents with a hardened callus exterior that the podiatrist needs to remove with a scalpel prior to the cryotherapy. Due to a verruca’s highly disorganised network of microvessels, this debridement may cause small bleeds. Do not be alarmed as this is normal and indicates that the callus is gone and true verruca tissue has been exposed. Each lesion is treated with 3 applications, each application lasting between 20-30 seconds depending on the size of the affected area. The treatment itself is uncomfortable but quite bearable. The frozen skin becomes white (cells of the tissue freezing), and will take approximately 30 seconds to thaw. After the cryotherapy, the surrounding skin may be sore for a day or so. A small blister (sometimes a ‘blood blister’) may form as a result of the freezing and if this does happen, it is best not to pop it but to cover the area with a band aid or plaster. New skin quickly grows and any scab or blister will soon disappear. A follow up appointment will be booked after the cryotherapy to monitor the lesion. As verruca plantaris occurs due to a virus, its lifespan depends on the patient’s immune response to the treatment to clear away the verruca tissue. This may require further treatments with the cryotherapy over a period of a few weeks to destroy all the infected tissue. Compared to other treatments most people find freezing the most effective and the least time consuming way of removing these skin blemishes.